A new nail salon has opened its doors in the neighborhood. Located at 4674 Meridian Ave. in Cambrian Park, the fresh addition is called Lavender Nails. This newcomer--formerly known as Beauty Corner--is under new management and has rebranded as Lavender Nails. 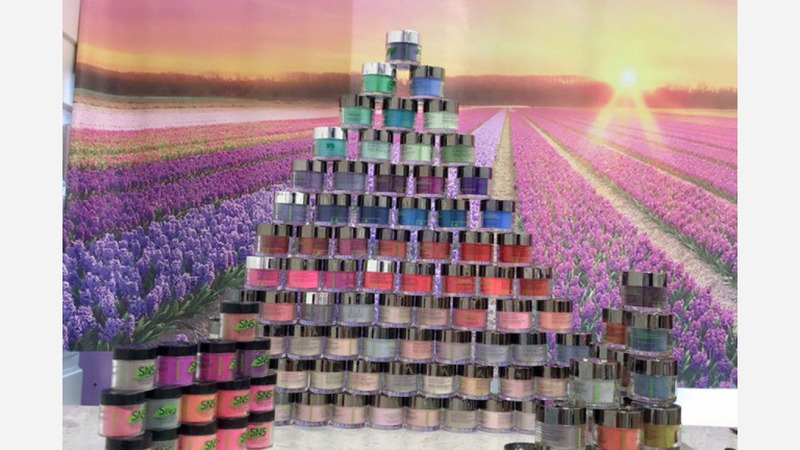 The salon features an array of services and specializes in a non-acrylic dipping powder solution from Signature Nail Systems. Expect to see services like nail art, classic manicures and pedicures, facials, foot massages and more. The new nail salon has proven popular thus far, with a 4.5-star rating out of six reviews on Yelp. Christina D., who was among the first Yelpers to review the new spot on February 24th, said, "So glad I decided to give this new nail salon a try! They've been open for about two weeks and are located in the Petco shopping center on Branham Ln." Yelper Jennie N. added, "Lavender Nails seems to be the new salon on the block and just opened about a month ago. Made an appointment for a dipped nail mani and regular pedicure. It was nice that they offered some water/tea/coffee/mimosa." Interested? Stop by to welcome the new business to the neighborhood. Lavender Nails is open Monday-Saturday from 9am-7pm, and Sunday from 11am-5pm.